Jabu is a young Zulu cowherd who happens to love his job—taking care of his father’s cattle. In fact, no one else in his village is as tactful and hardworking as he is. 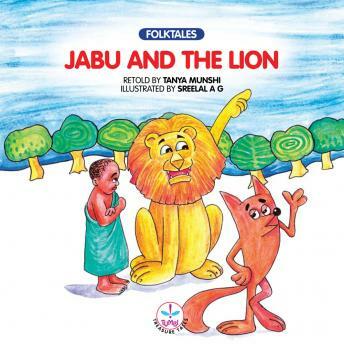 One fine day, when Bhubesi, the lion who has been causing havoc in the village gets caught in a trap, Jabu frees him even though instinct warns him not to. And soon he realises that an act of kindness need not always be repaid in kind.